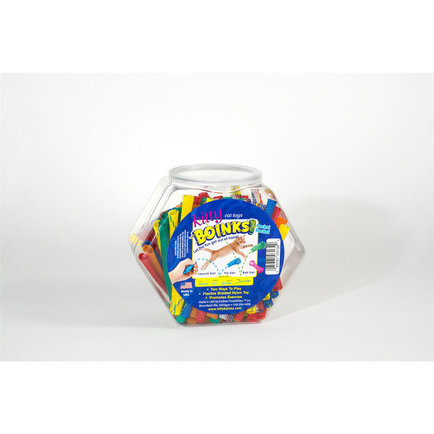 Boinks Fidgets are great in helping reduce stress. Fidgety fingers slide the marble back and forth in this tight tube of fabric to soothe anxiety and stress in the classroom, theater, airplane, office or anywhere one needs to keep quiet hands. Clip the carabiner to a belt loop or back pack to help keep track of your fidget. Fidgeting stimulates neural responses to produce an increase in blood circulation in the brain and extremities, so it can ease the symptoms of generalized anxiety disorder, ADD, ADHD, obsessive-compulsive disorder, dementia and autism.